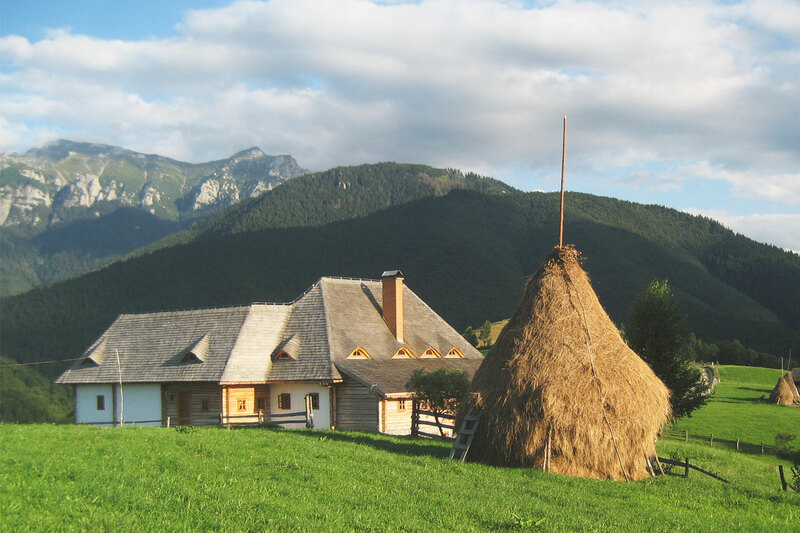 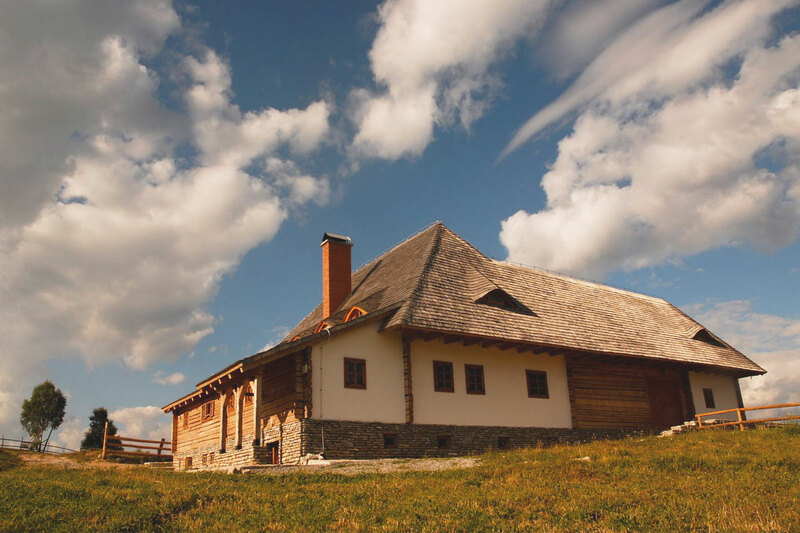 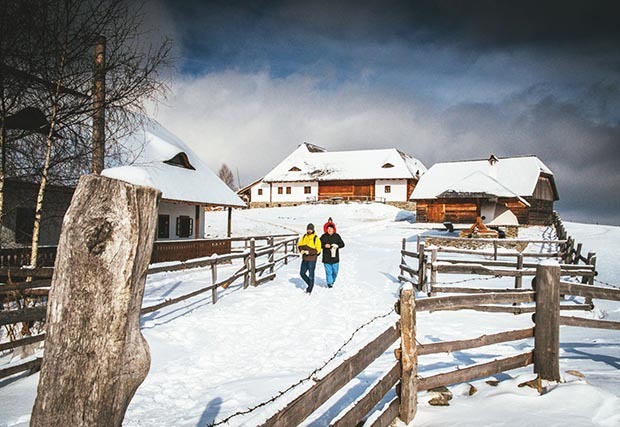 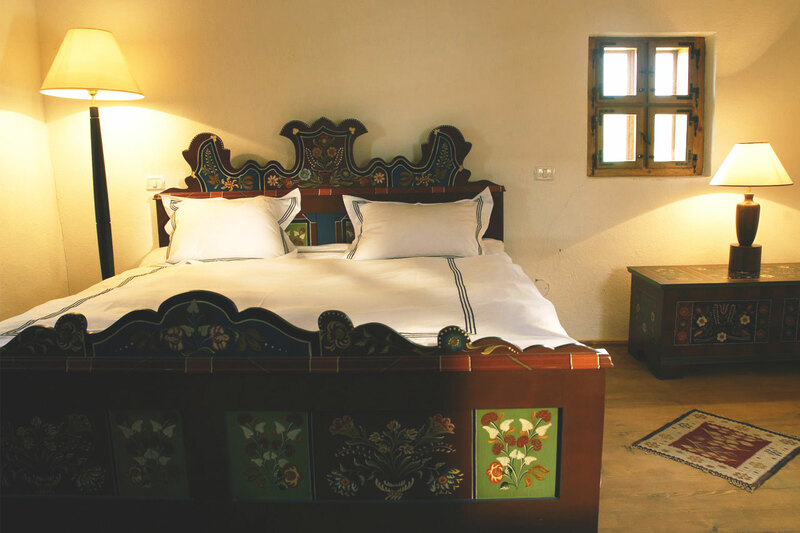 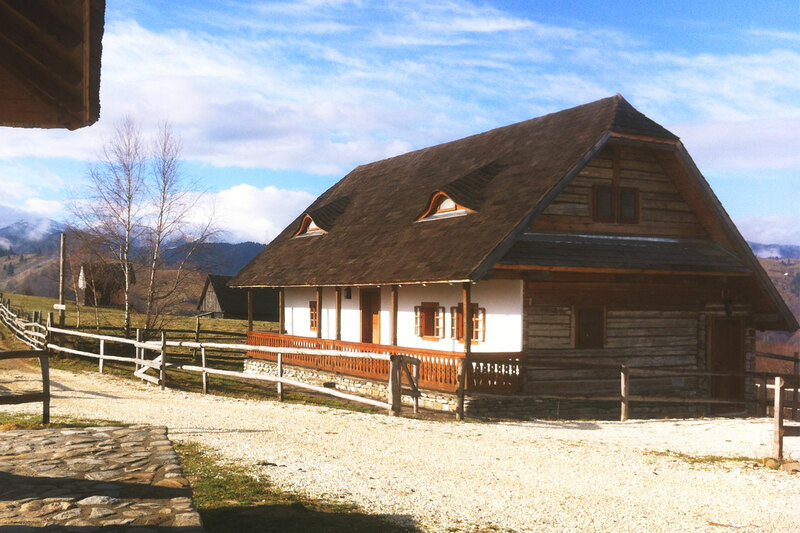 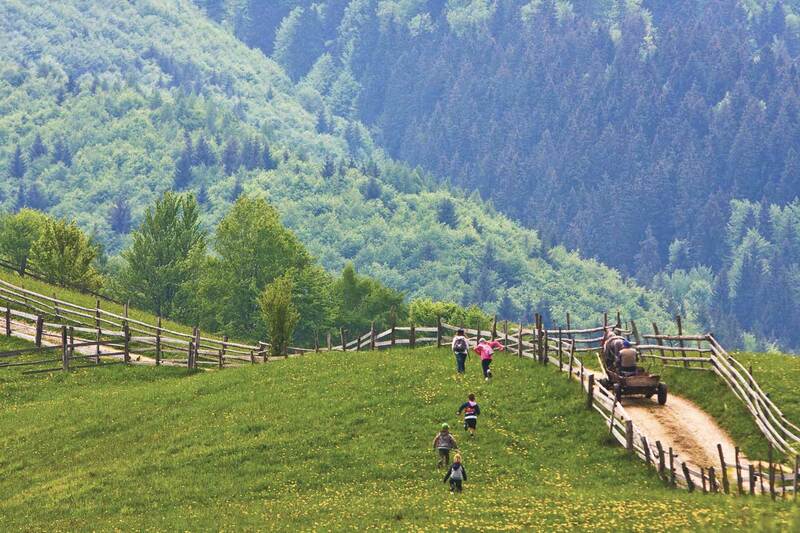 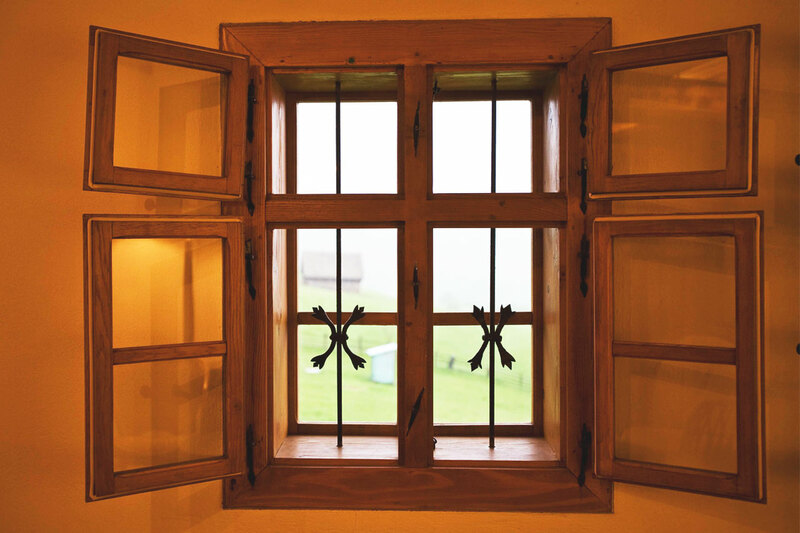 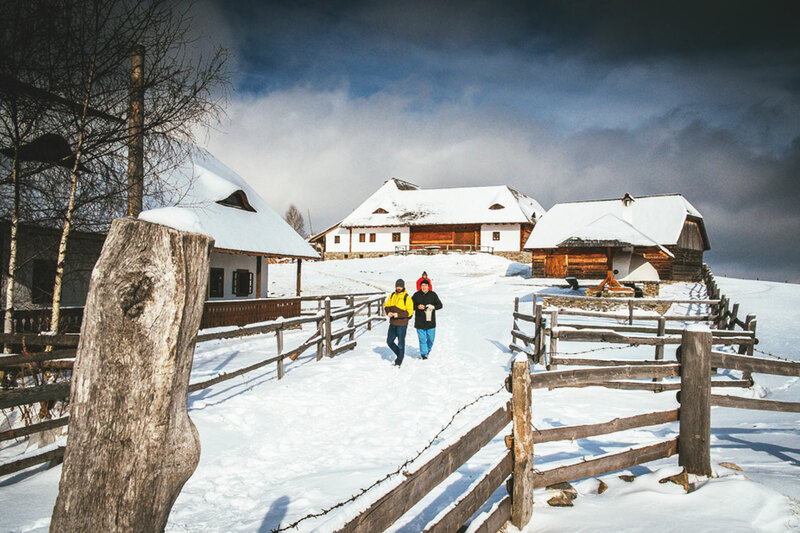 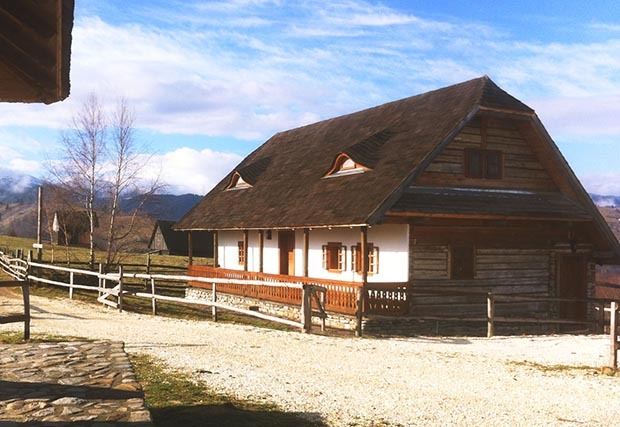 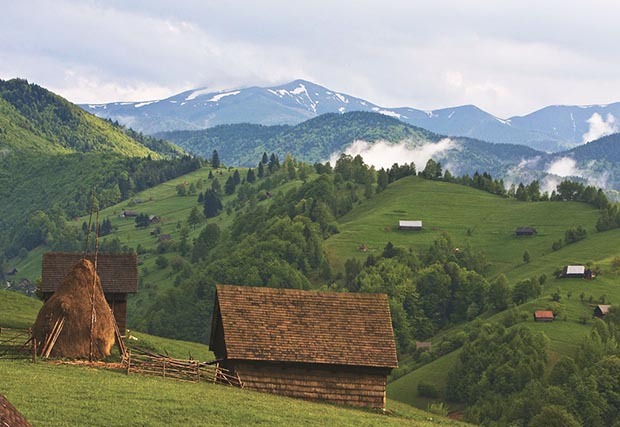 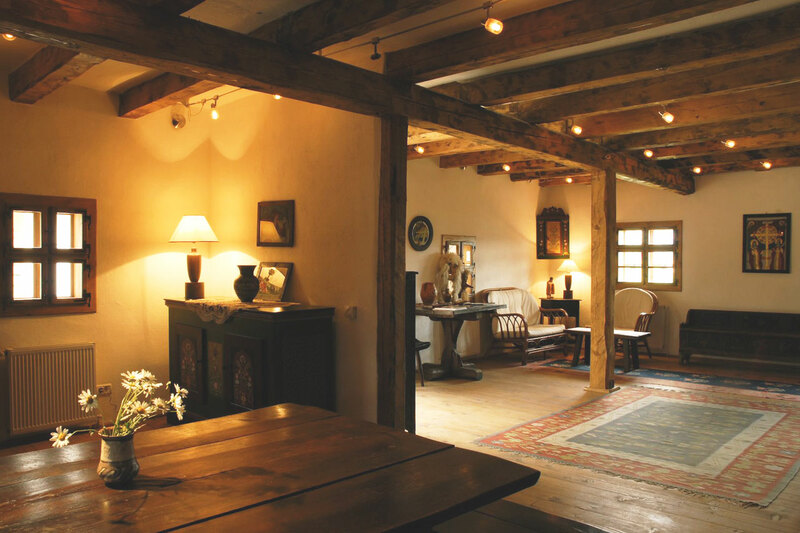 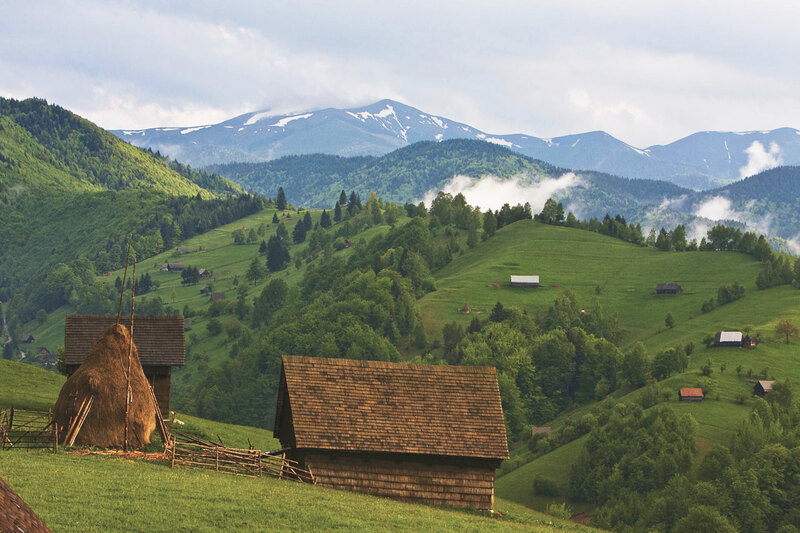 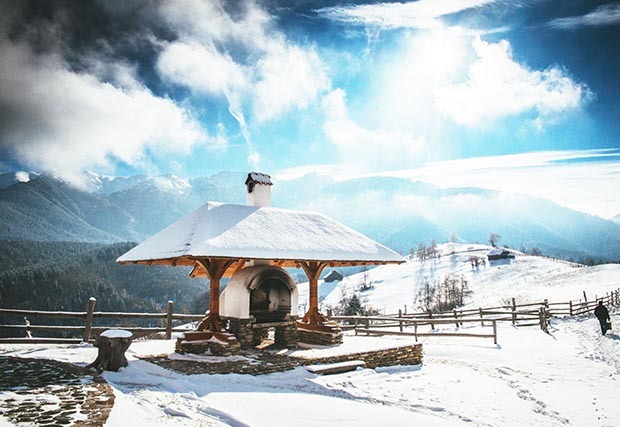 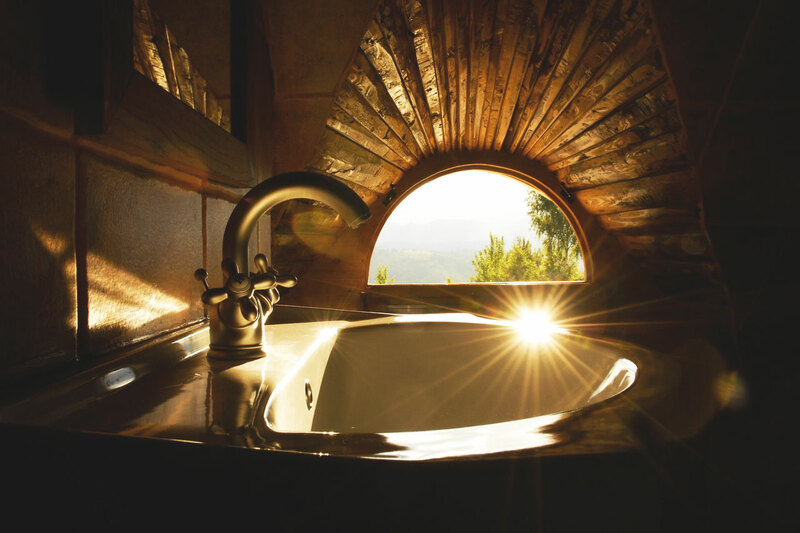 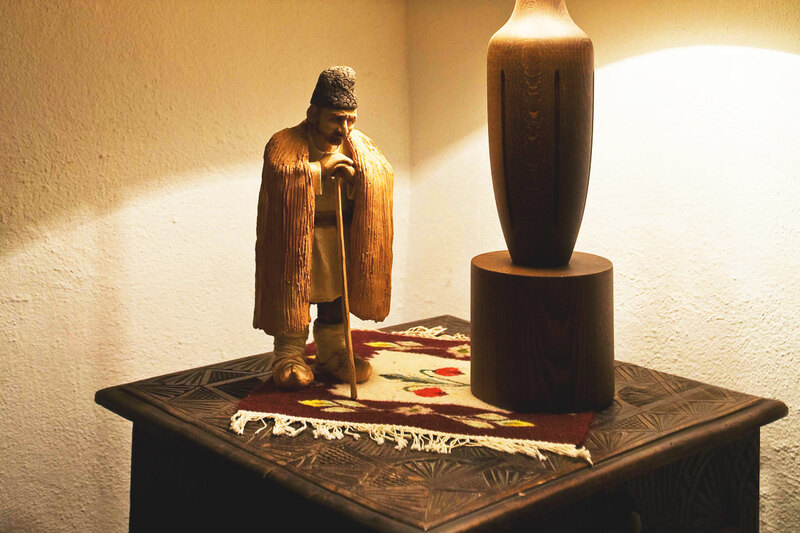 The Inn is an elegant traditionally-styled Romanian-peasant house with handcrafted log beams and wooden pegs.In the Inn’s three hand-crafted houses, antique furniture, traditional elegant peasant-styled architecture, and local folklore take you back to the heart of 'old' Romania. 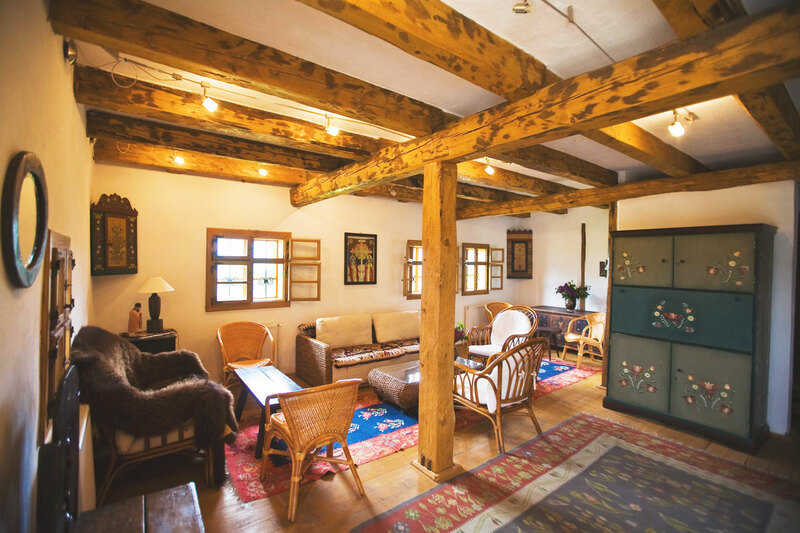 Eight rooms are double (matrimonial) rooms; one room has twin beds; and two rooms single beds. 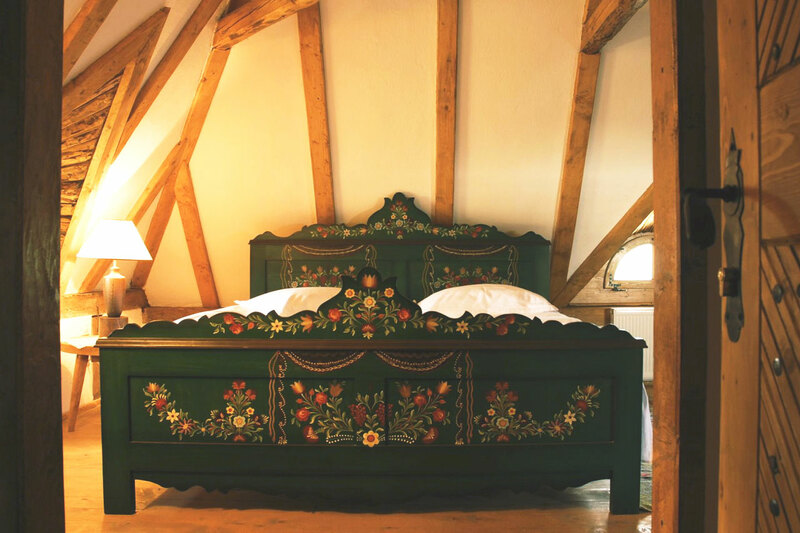 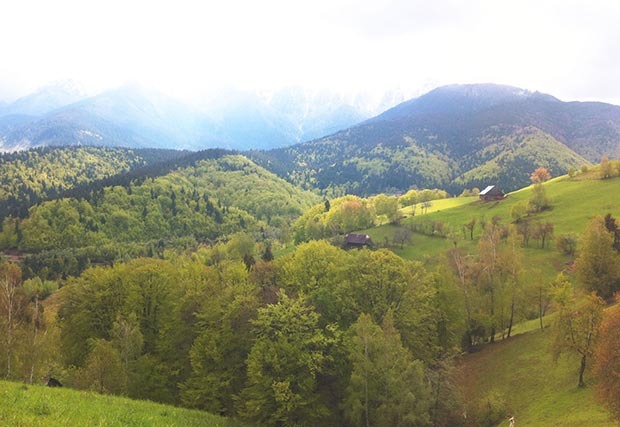 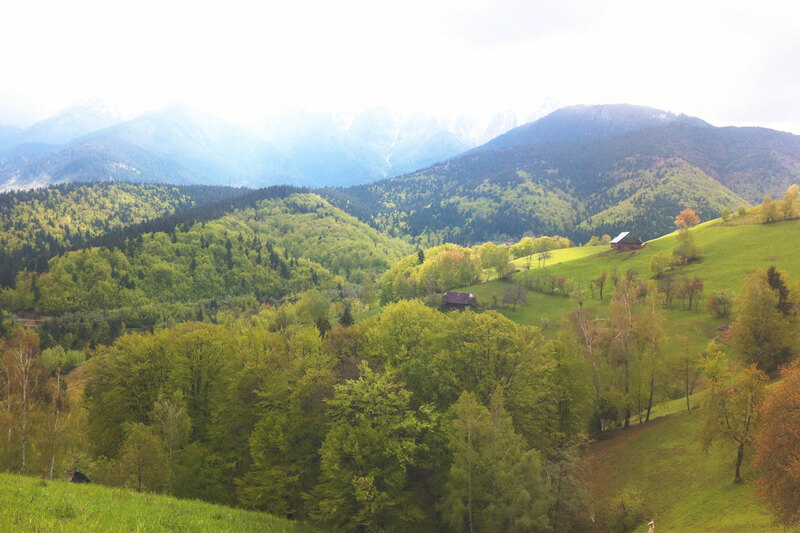 All rooms are charged Eur150 for double occupancy and Eur100 for single and rates include breakfast and dinner.